Limited Edition Competition Tickets are priced at £20/€25 and will permit you access to Round 1, Round 2 and Round 3 games involving your team, both semi finals and the final of the 2015 Bank of Ireland Dr McKenna Cup… that’s a potential saving of over 60%! Competition Tickets are no longer available to order online. 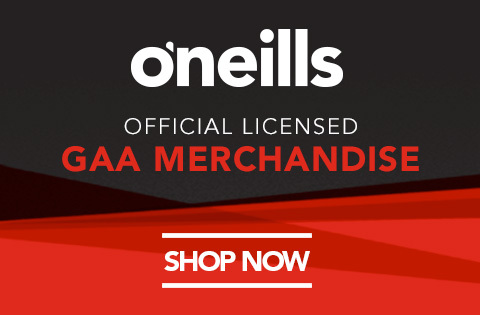 Please note that National GAA Season Tickets do not include access to Bank of Ireland Dr McKenna Cup matches.